Pip: In the time it takes my companion/opponent to move his knight to a new square I have broken off a piece of the game board and stuffed it into my mouth, crumbs on my T-shirt volunteering the specifics of my crime. On the plus side, I am road testing one of Jenn Sandercock's edible games – The Order Of The Oven Mitt – and thus I have a mouthful of gingerbread rather than cardboard. On the less plus side you aren't supposed to eat the board yet and I've just remembered I don't like gingerbread. The gingerbread debacle happens every year around Christmas. Faced with the dramatic potential of pretending to be a giant devouring a village I will tuck into any number of gingerbread houses and gingerbread folk, trying to ignore my tastebuds. I mention this to make it clear that the gingerbread problem is my own cross to bear rather than anything to do with Jenn. 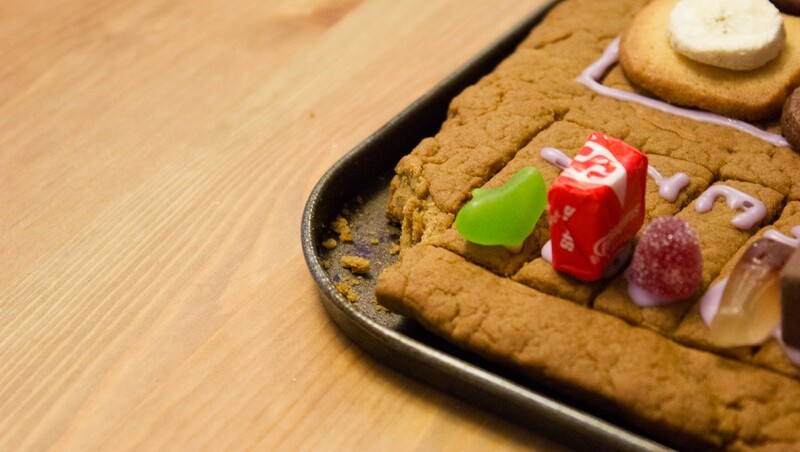 BUT gingerbread is a really useful building material so it's working really well as the substrate for the game. Pip: When living with a fellow board game enthusiast you have the benefit of a ready-made companion for cardboard adventures – HOORAY! – but you also start to realise that, for a lot of games that say they're for 2-to-however-many-players on the side, there's this disproportionately large leap in enjoyment between the two-player version and the three-or-more-player outings. Robo Rally might be the ultimate illustration of this. With three people it's a rambunctious clusterpickle of robots and conflicting agendas where your neatly programmed sequence of moves gets nudged hilariously and disastrously off course. With two we ended up trying to house-rule it so we could ginger up the experience and keep our momentum. Quinns informs me that SU&SD is all about reviewing board games in their favoured conditions, though, so consider this a review of Robo Rally the beloved 3-6 player omnishambles, and not Robo Rally the 2 player compromise-simulator. Disclaimer: Quinns, of this site, was a paid consultant on this game. 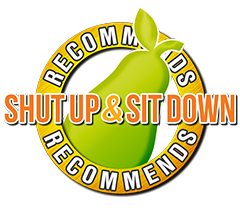 Originally we weren't planning to cover it, but ultimately decided to send it to Pip for an impartial review. 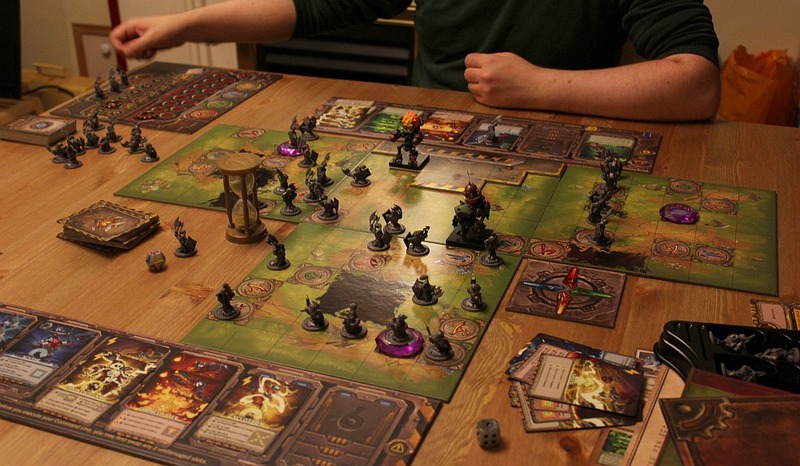 Pip: Summary for the super spoiler-conscious: League of Legends – a videogame with a frankly enormous player base – has made a first foray into board gaming with Mechs vs Minions. Mechs vs Minions is REALLY good! 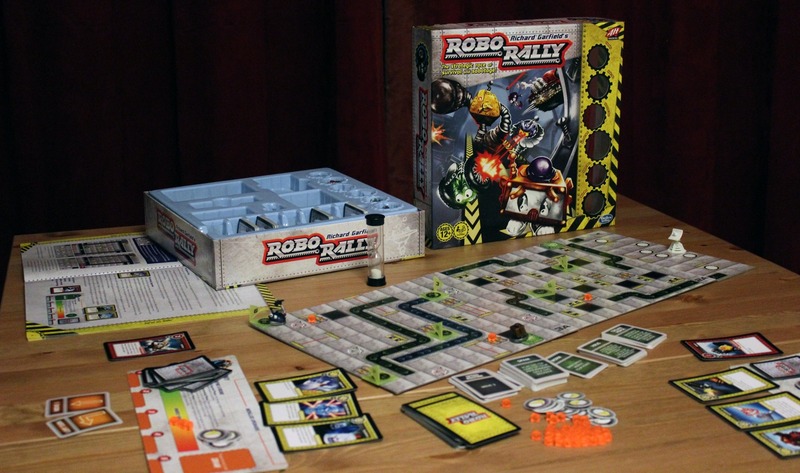 The developers bill it as Robo Rally meets Descent to give you an idea of how it plays. I've been playing through the campaign with Chris Thursten. We're having a blast and I'll get into the more detailed explanations in a moment BUT! 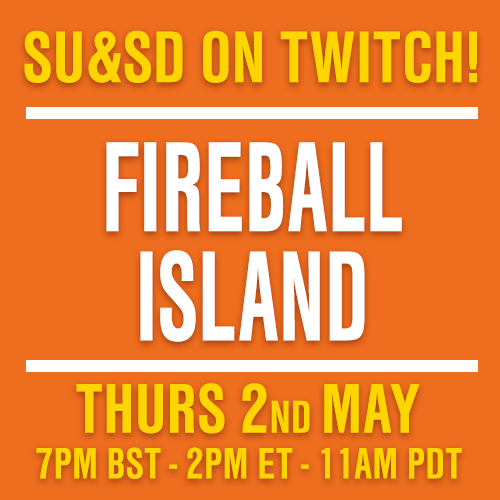 I wanted to say how much we're enjoying it up here because the game is an episodic campaign with each mission coming in its own envelope so as to deliver a few surprises as you play. With that in mind I figured it would be best to say "It's so good!" up front in case you wanted to go in with as close to zero knowledge of the contents of the game. Everybody else? Come stomping this way. Pip: Last night I went to see Star Trek Beyond while surfing the edges of an anxiety attack. I think I cried three times, nearly threw up once and laughed for a full minute during one sequence. I'm bringing this up because Haru Ichiban is the exact opposite of that experience. 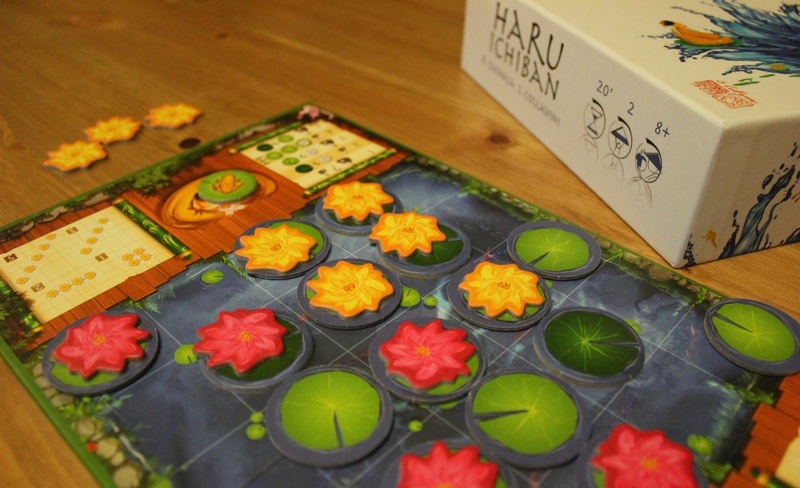 Haru Ichiban is a game about water lilies which I picked up entirely based on the cover art at the UK Games Expo and then covertly Googled because I have a habit of finding games that look adorable and then find out that that's where their positive qualities begin and end. 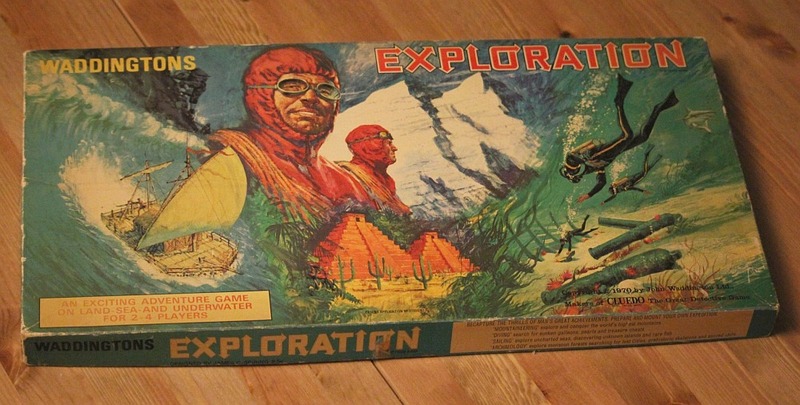 Lovely box art, shame about the… everything that isn't the box art. 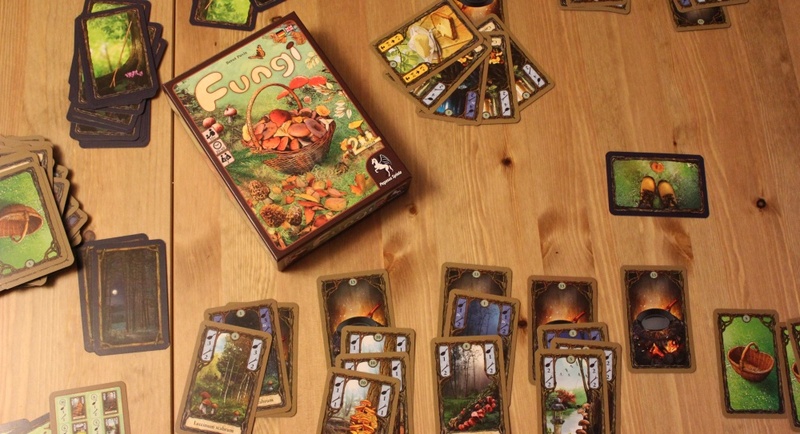 Thankfully this seemed to be at least non-terrible and was designed by Bruno Cathala of Cyclades and Five Tribes fame. Cyclades! I liked Cyclades! 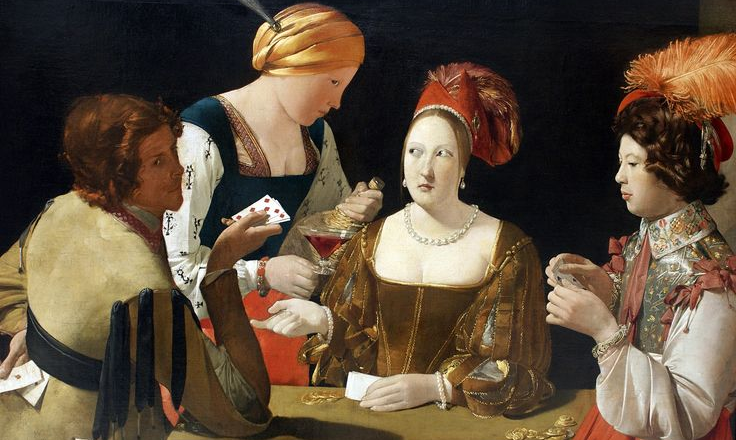 PLEASE TAKE MY CREDIT CARD, MADAM. Haru Ichiban turned out to be a two-player game of logic and planting. You take it in turns to place coloured water lilies on pads and push them round a pond until one player has an arrangement that will net them some points. The best way I can think to describe it is that it's floral connect four but fancied up a bit and you can pretend you are Very Serious Gardeners Doing Grown-Up Employment Business. Pip: No-one! That's the beauty of it. It's more about who we choose to kill. It's a STRATEGIC business plan. Chris: Sounds great! I choose to variously kill/hire/build houses for a string of 19th century rural Frenchmen in the hopes of defeating you (and our friends) in the great game of capitalism. 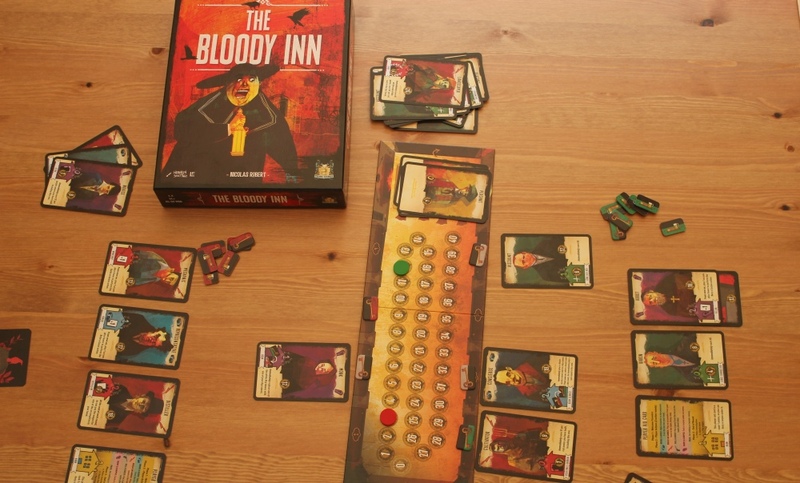 It's a fine thing that this is what I have chosen to do, because it turns out that The Bloody Inn is a game about exactly this. Good news, everyone! Supremely talented game reviewers and SU&SD contributors Philippa Warr and Chris Thursten are now going to be working together on SU&SD reviews. Like butter and mushrooms, we're sure you'll all agree that this is a perfect combination and (probably?) not at all poisonous. Pip: CHRIS! You know how I've always wanted to go mushrooming but was afraid I would kill us all by accident? Well, GOOD NEWS! With Fungi we can now do this from the safety of the living room table and no-one needs to die at all. Chris: Nobody needs to die, but somebody needs to win. This is because mushrooming is an intensely passive-aggressive competitive exercise, obviously. Pip: Only when someone decides to take all of the frying pans. Well, the joke's on you this time because I brought my own frying pan which I found in the kitchen. There is literally nothing in the rules that says I can't. Chris: This is because everybody starts with a pan. One pan. 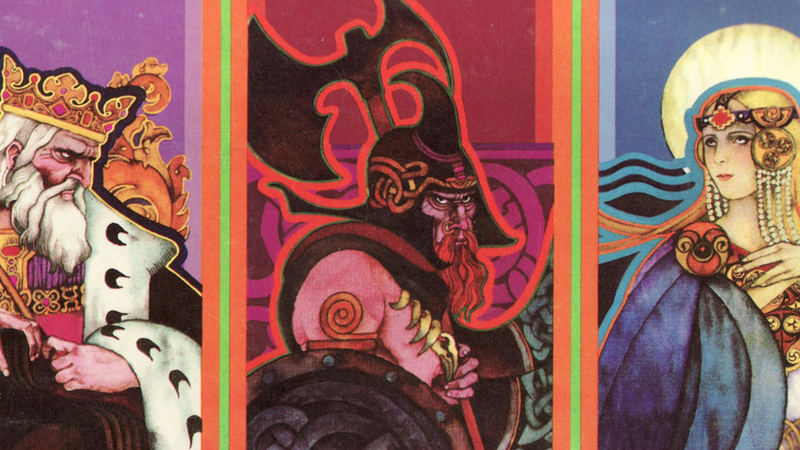 On a card. You can sub in your (my, actually) real pan if you like, but that would be purely an act of roleplay. And this is no time for roleplay, Pip. This is time for passive-aggressive competitive mushroom maths. 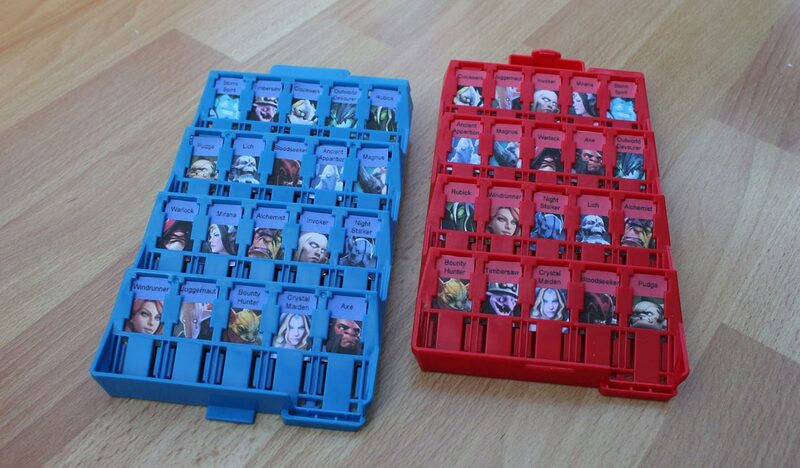 Crafty: How Pip Made Guess Who Better! Then you realise that actually they buy everything they value from that hobby the second it comes out and if they don't own it it's because it's not worth having or is beyond the reach of a mortal wallet. These are the words of a terrible jerk.